Ski Steamboat and discover small-town hospitality and friendly service both on and off the mountain. Located in northwestern Colorado, not far from Wyoming, Steamboat trademarked the name “Ski Town USA” as a testament to its skiing roots and the generations of Olympic athletes who grew up there. Stroll downtown and you might catch a glimpse of future Olympians soaring off the 90-meter jump at Howelsen Hill. 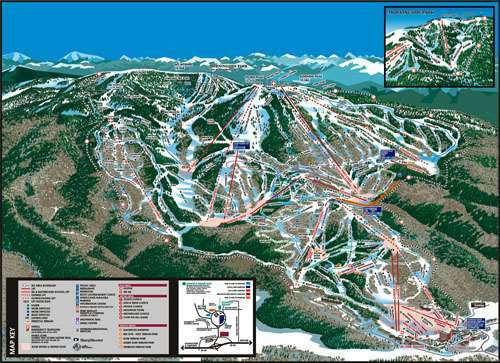 Kids ski free, and parents will love the generous snowfall (an average of 330 inches a year) and legendary tree skiing. Steamboat is over 100 years old but modern in every amenity. There are two main areas, the original downtown area, dating back to the end of the last century, with its own authentic cowboy atmosphere and the more modern village area just at the foot of the ski lifts. 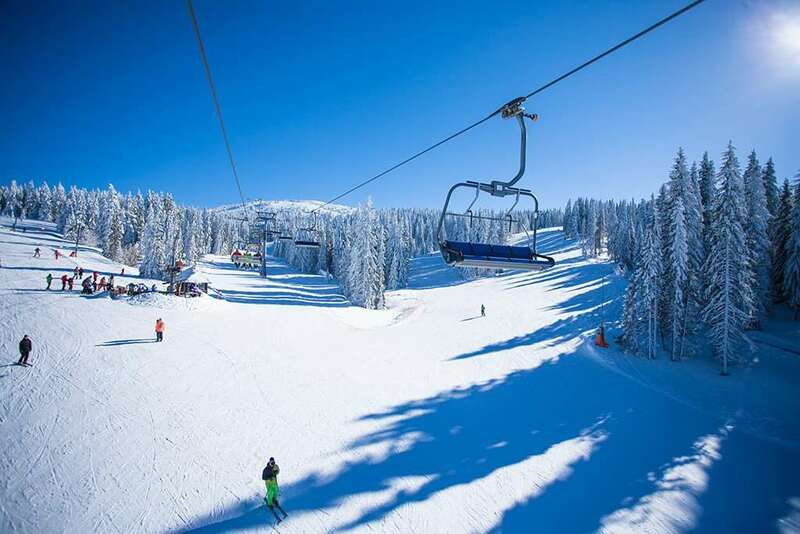 With close to 3,000 skiable acres, a Steamboat ski vacation package offers every level of terrain and it’s all easy to reach by a vast lift system including the Silver Bullet TM eight-passenger gondola. Superb choice - from the romantic to the lively. Over 60 restaurants of all types and every price range. Non-skiing Kindergarten: 'Kiddie Corral' nursery childcare at Silver Bullet base station for children 6 months-6 years. Children's Ski School: 'Rough Riders' for children aged 7-15 years. Ski Kindergarten: 'Kiddie Corral' for children 3.5-6 years. Stayed in the Grand for 11 nights in Feb 2013. Great position and veiw of the mountain. Snow was amazing, have never had powder before was up to waste one day. Hot tub with drinks services was great. Food was great and they had a fireworks and 100 year celebration in the town centre one night. Would go back tomorrow if given the choice only issues was cost of lessons and had to book half day. Could not book just couple of hours. I am fanatical about Steamboat! We went in the last week of Ski Season this year and the snow was amazing. Fantastic runs for all abilities. The green runs are great as they are very scenic with beautiful runs through the trees. There is a very friendly atmosphere and a huge choice of eateries. Loved every second!